Stressed Spelled Backwards is Desserts. Coincidence? With Thanksgiving bearing down on us it’s no wonder we’re all feeling a little stressed out. Whether dinner is at your house this year or you are headed to a potluck, the last thing you need is to have a baked good disaster. Fortunately, these common problems have one fast, easy fix. Bread is a fickle fellow. Too much humidity, not enough warmth, dead yeast, and not enough time to proof will all give you hard, dense, nearly inedible rolls. 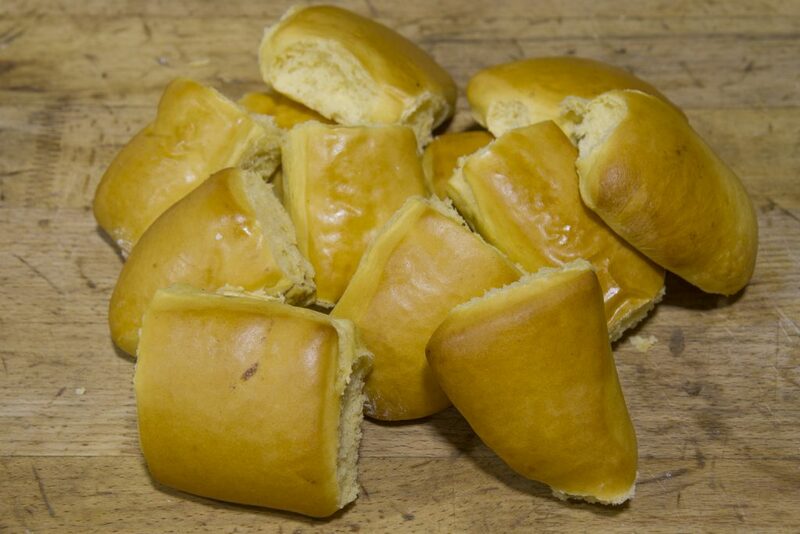 And everyone knows you can’t have Thanksgiving without soft, fluffy rolls for both the meal and sandwiches afterward. Let’s face it, now is not the time to test out your bread making skills. Better leave it to the professionals and order your rolls in advance. Whether you prefer apple, pecan, pumpkin or coconut cream, pie is a dessert must at every Thanksgiving table. But every amateur pie baker knows that having a soggy bottom crust will instantly turn perfect filling into a sloppy mess. 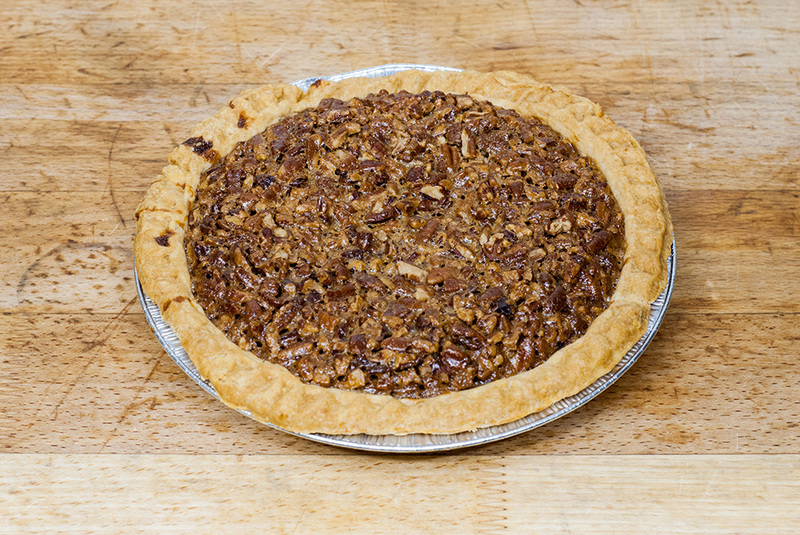 Instead of burning the top crust while the bottom stays soggy, or worse yet, making a pie that doesn’t cook at the way through, order your Thanksgiving pies and rest assured that yours will stand head and shoulders above the rest. As much as people cringe at the word, there is no finer compliment than to call a cake “moist”. Yet incorrect measurements and too long in the oven will give you a cake that resembles a desert instead of a dessert. Whether you’re eyeballing a pumpkin roll or a delightful cake with a Thanksgiving theme, you can have perfect results every time when you bring in the professionals. Don’t think your guests need a little nosh before the main event? Think again. If you want to keep everyone’s fingers off the turkey and out of the mashed potatoes, you need to give them a little sustenance as soon as they hit the door. 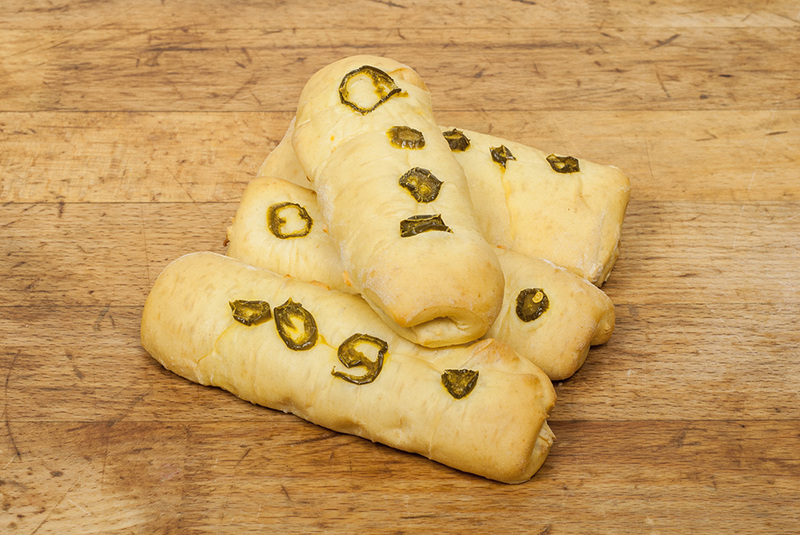 With a kolache in one hand and a cocktail in the other, you can have a minute of peace to put the finishing touches on an epic meal. 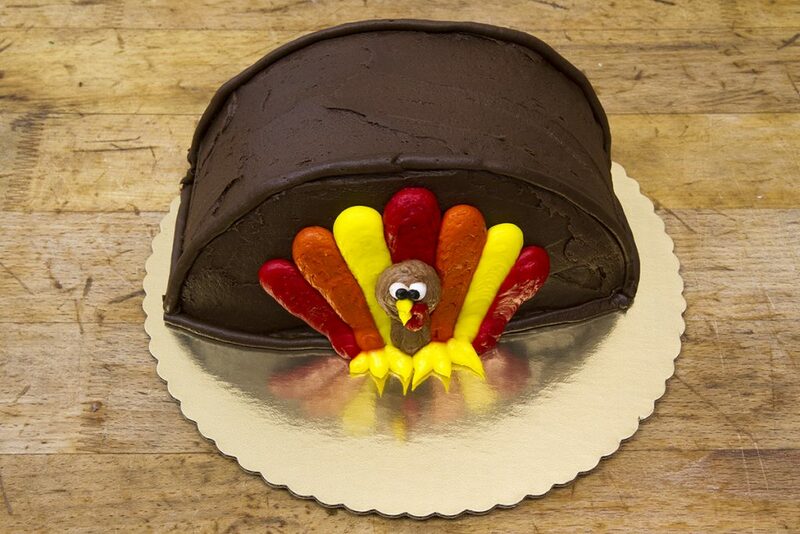 Let Montgomery Bakehouse take the stress out of your holiday. With convenient online ordering, you can pick up your baked goods and have enough time to enjoy one more pumpkin spice latte.